As a benefit to our guests and employees and to support the growing electric vehicle (EV) industry, we have installed a EV charging station! The station, located about 30 feet inside the top entrance to the red deck, will allow EV drivers to charge their cars (up to two at a time) while on our campus without posing a safety concern to others by plugging their cars directly into outlets with long extension cords. 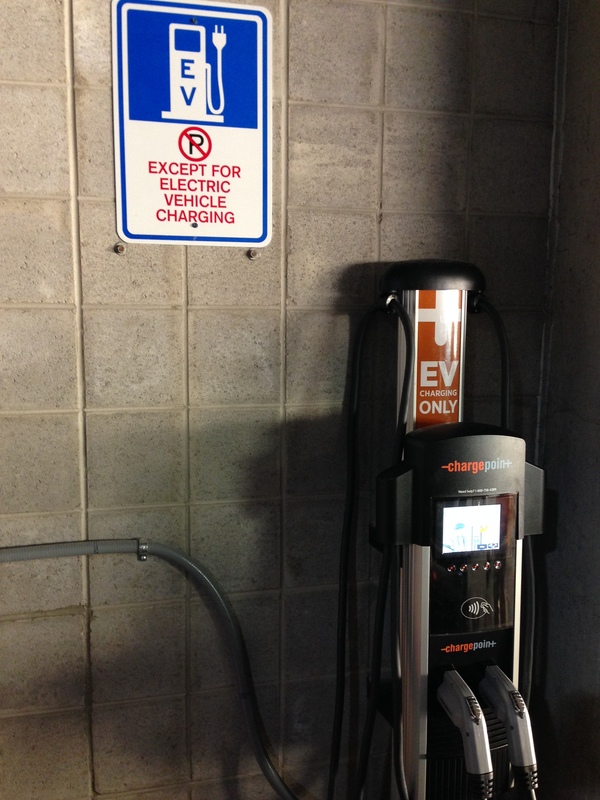 In order to use the station, drivers must be members of ChargePoint, the largest network of stations in the world (which also has stations at CNN Center, the Georgia Aquarium, and the Georgia Building Authority).